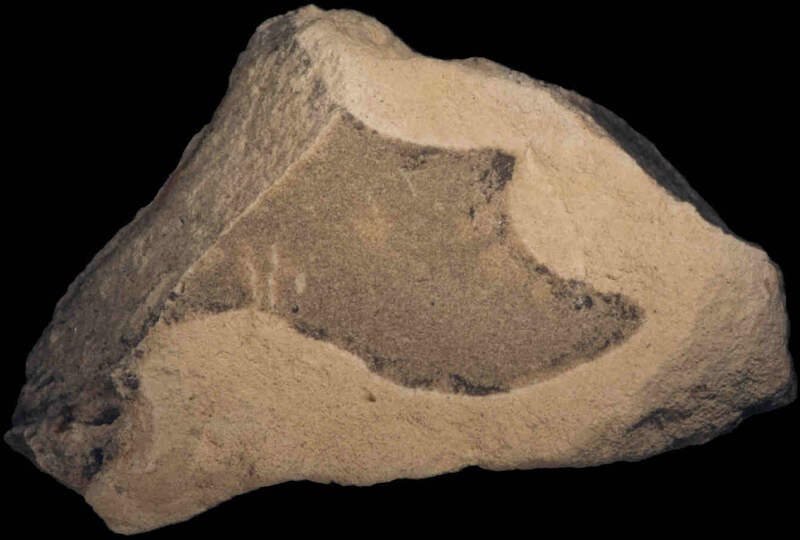 Material: The main characteristic of this type of flint is its coarse-grained structure; at first glance it may even look like silicified sandstone. This seems to be especially the case for the material in more or less weathered chalk at or near the surface. Really fresh nodules from deeper levels may show a more finely grained structure. Color: The main colour is reported to be light gray to blueish gray, although we found grayish creme to be fairly abundant. In some exposures the creme coloured nodules were hardly distinguishable from the chalk surrounding it - only when applying the geologist's hammer could the actual nodules be traced within its matrix. Let's see if you can spot 'em, in the foto below! Other information: This type of flint can be found in a rather large region, of approximately 10 by 2 kilometers in size, stretching from the city of 'Valkenburg aan de Geul' towards the southwest. Several brook-valleys cut through the chalk plateau, revealing banks of flint. It has been reported that one may differentiate the materials from several of the outcrops by (slight) differences in colour, but we do not have the actual data on that subject at the moment; we will try to address that topic when this page is updated. 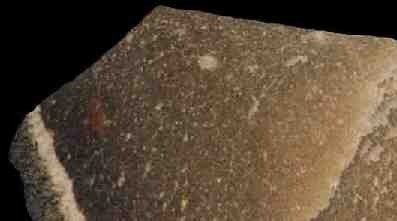 Knapping notes: Large flakes are very easily struck, following a regular plane. Due to the courseness of this type of flint, strike-wave ripples or striations on flake surfaces are next to invisible. 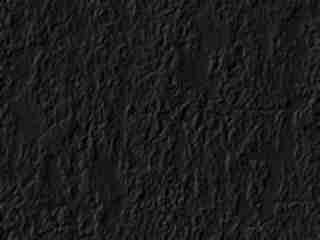 Sharp edges are jagged, brittle, and will easily abrade with use. Archaeological description: This type of flint has been used since the Early or Middle Palaeolithic (De Warrimont 1994, 1996), at least in a 10 km radius around the primary geological occurrence. 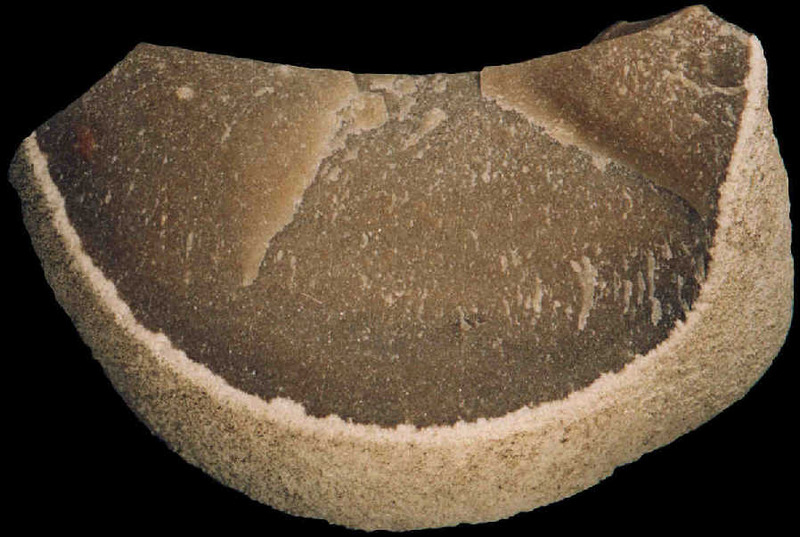 During the Early Neolthic (LBK: Linear Pottery Culture) several sites in the region show a very small percentage of Valkenburg-type flint, but Its main period of extraction is the Middle Neolithic (MK: Michelsberg Culture) and Late Neolithic (EGK: Einzelgrabkultur, KB: Bell Beaker). Valkenburg-type flint is typically used for axes, usually with an oval cross-section, and usually of rather "large size" (actual dimensions not cited). 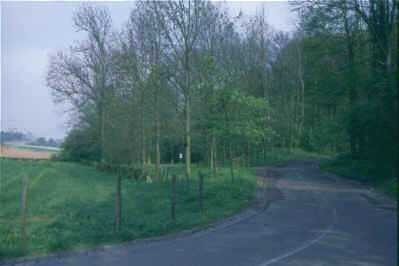 Due to the nature of the material other uses are relatively rare, although at least two sites have been reported, both near Heerlen (less then 10 km east of Valkenburg), one from the early part of the Michelsberg Cultere ( Schreurs & Brounen 1998), the other undated but probably from the Middle or Late Neolithic (Van Deijck 1987) where this type of flint forms the largest group within the assemblages; up to 70%. Synonyms: Several, by local toponym, but exact locations unknown (and not used in literature to indicate different types of flint, but to name different extraction sites). 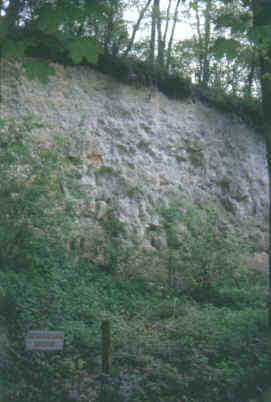 Geographic description: Geological monument, less than 1 km southeast of Valkenburg-center. Other topographical information: From Valkenburg-center, follow the main road ("Neerhem" / "Oud Valkenburgerweg") in southeastern direction. A few hundred meters outside Valkenburg there's a parking site on the left hand side. Opposite the parking-lot is the geological monument with layers of flint exposed. A showboard on-site explains the different layers of sedimentation and the occurence of flint within. Since this is a geological MONUMENT, it is frowned upon to actually extract pieces of material from the exposure. 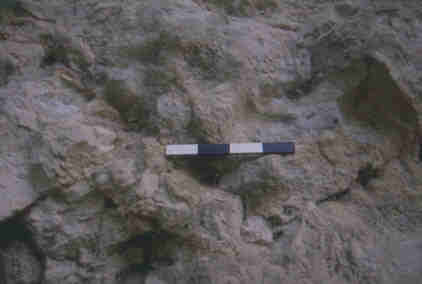 However, nodules are sometimes eroded out of the chalk-wall, and therefore we can show an example below. Visitors information: Valkenburg is a typical vacationers-center (pensioners mostly, with hotel prices accordingly), liberally strewn with hotels and cafés. The regional brew is palatable. For a full-blown picture of the example shown on the right, click here (98 KBytes). Sampling information: Loose surface material from below the face of the exposure. Geographic description: A NNW-SSE orientated unnamed brook valley, some 600 meters north-east of the center of 'Cadier en Keer' (6 km southwest of Valkenburg). Other topographical information: From Cadier en Keer, take the Keunestraat in the direction of Valkenburg (northeast). Having crossed the brook valley outside the village there's a side road (Bosweg) delineating the edge of the brook valley. 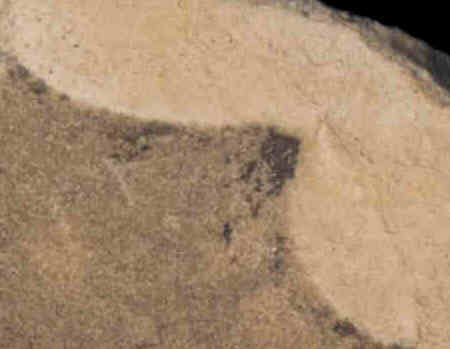 The slope-face on the eastern side of the Bosweg, to the northwest as well as the southeast of tha crossing, contains the flint like the sample shown on this page. Visitors information: N/A. You may wish to spend the night in either Valkenburg or Maastricht. For a full-blown picture of the example shown on the right, click here (66 KBytes). Sampling information: This sample was taken within 100 meters from the indicated crossing of the Keunestraat and the Bosweg, towards the southeast.